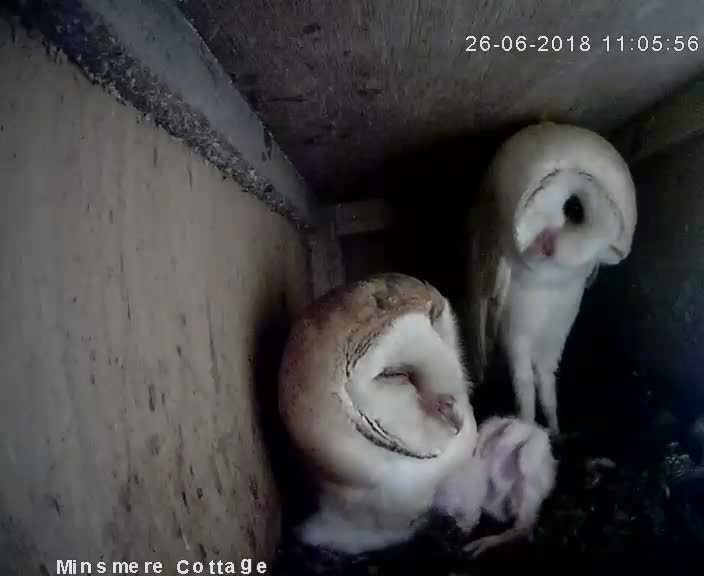 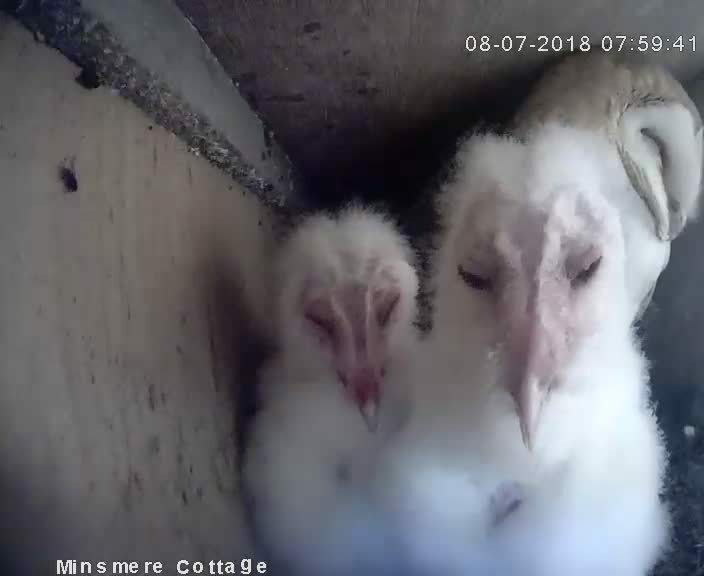 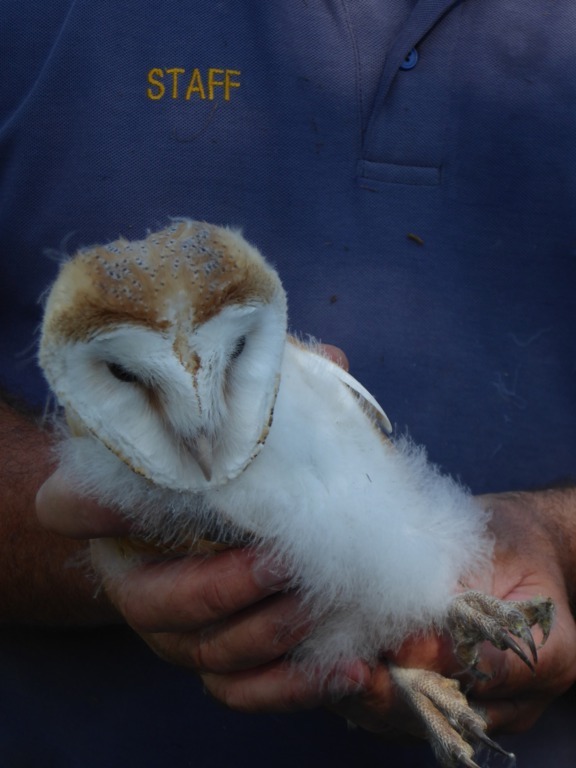 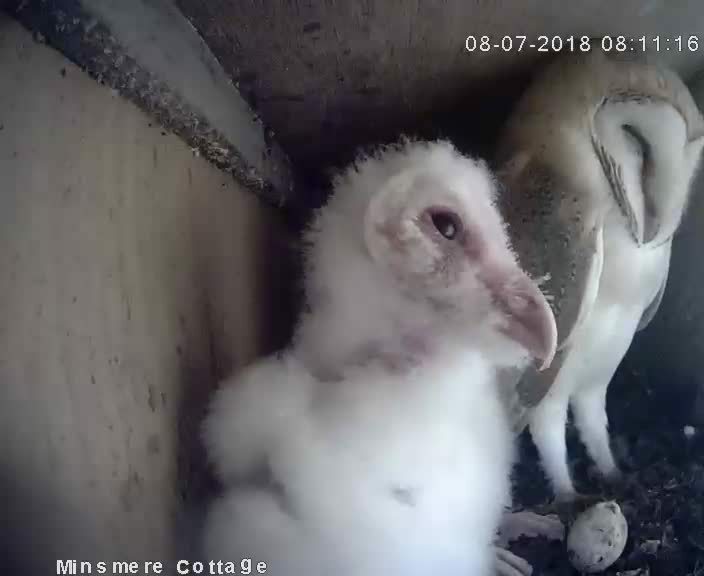 After a succesful breeding season, the barn owls are roosting in the barn owl box during the day. 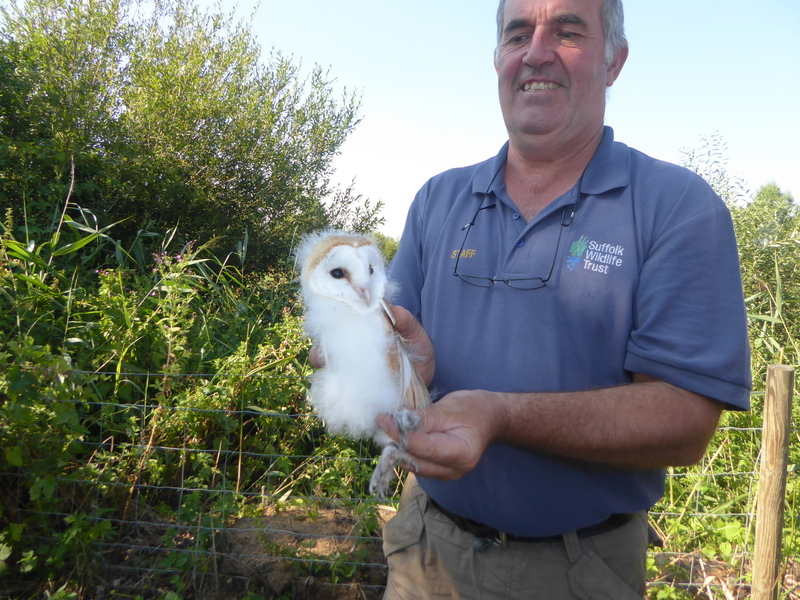 Holiday makers staying in Minsmere or Meadow cottage will be able to keep an eye them via the 'live' camera feed. 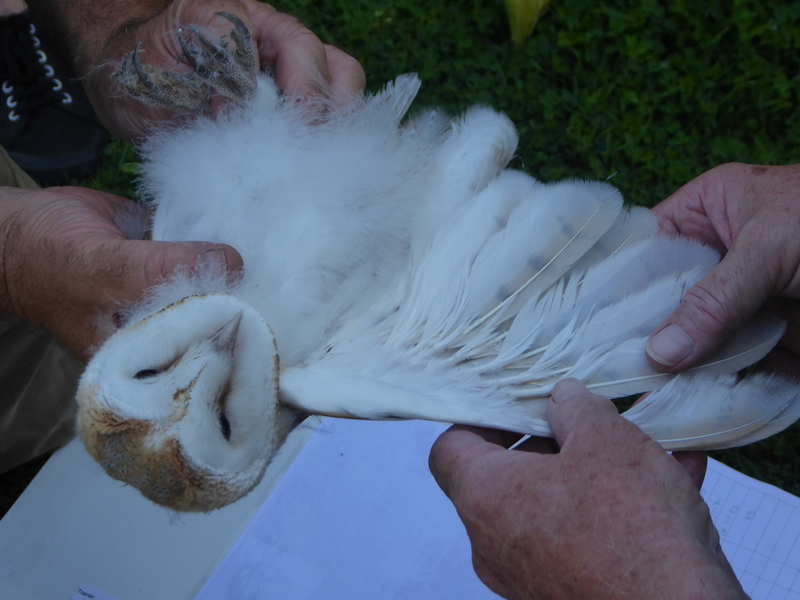 We will post occasional updates & pictures the news page and Twitter.